Copenhagen has the IATA code of CPH. The Hilton Copenhagen Airport Hotel is conveniently located to Copenhagen airport. 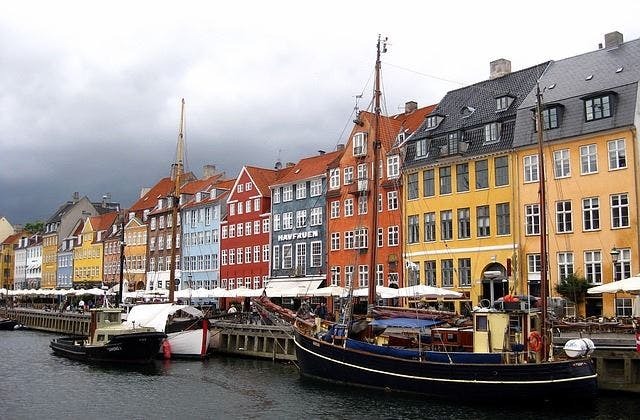 The cheapest airfare to Copenhagen is $753 departing from Melbourne (Tullamarine) flying Royal Brunei Airlines. The nearest overseas airport to Copenhagen is Helsingbor in Sweden. It is 37 km .